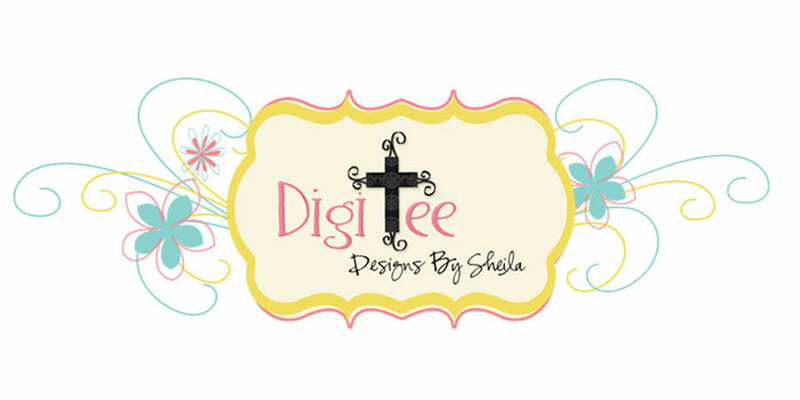 DigiTee Designs By Sheila: Autumn Art October 2014 Blog Train Freebie + Free Doodle Brush Set!! 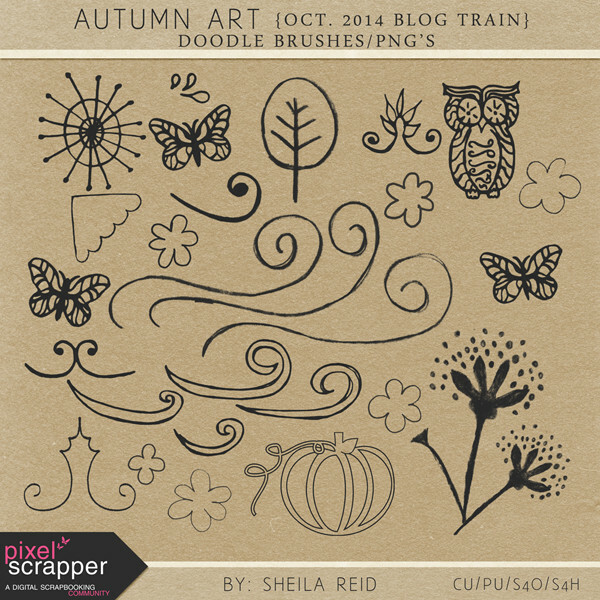 Autumn Art October 2014 Blog Train Freebie + Free Doodle Brush Set!! and colorful blog train at Pixel Scrapper, it really is a very "artsy" blog train, I think this may be one of my favorites!! 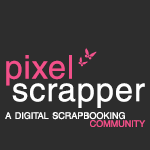 Pixel Scrapper Autumn Art 2014 Blog Train! thanks, so pretty, especially the butterfly! Thank you for your parts of this lovely Blog Train! <3 Have a wonderful October!! Thank you so much! Love the artsiness of it - beautiful! The kit is beautiful -- your artsy papers immediately caught my eye! Thank you for sharing it & the brushes too! I wish I could doodle like that. they look great and it looks like you had fun. Do you need to use the program you made them from when you talk about making they into brushes? Thanks for your generosity! The kit is lovely. Love this kit, it's just beautiful. Thank you so much. I love those doodles... it's all so great! Thank you for sharing your talent so generously! :) Thank you, too, for such a lovely blessing! Thanks so much for the super cute download!! God bless! So beautiful - thank you, Sheila! 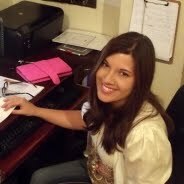 Very pretty!!! Great colors!!! Lovely papers!!! Thank you so much for sharing!!! It looks like a "happy" kit and I can see why when you describe how much fun you had building it!! Thank you so much.